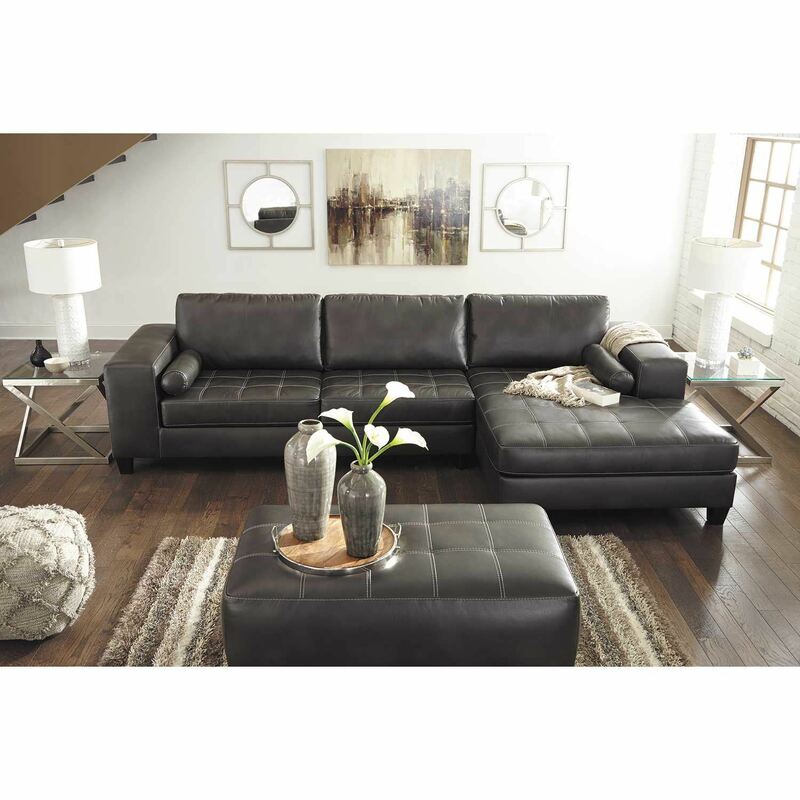 Nokomis 2 Piece Sectional with LAF Chaise by Signature Design from Ashley Furniture. 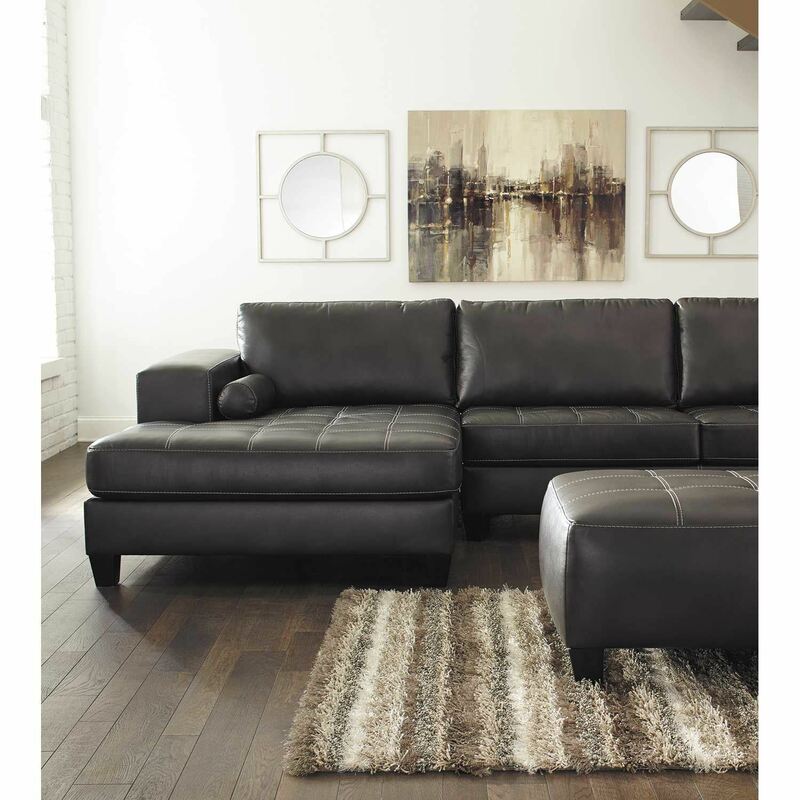 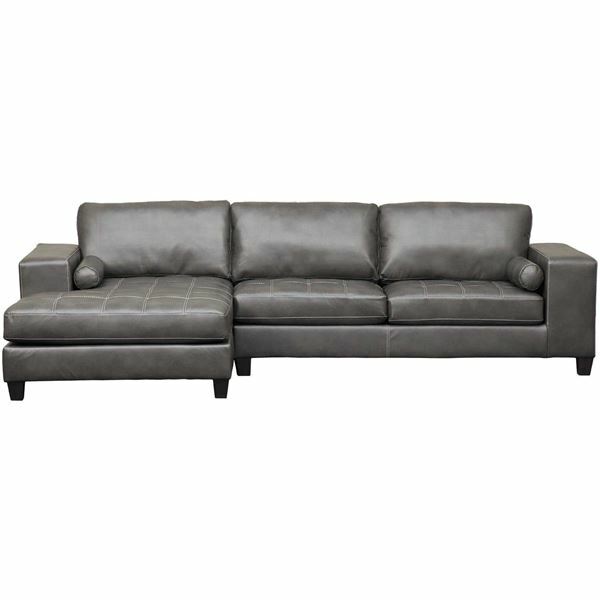 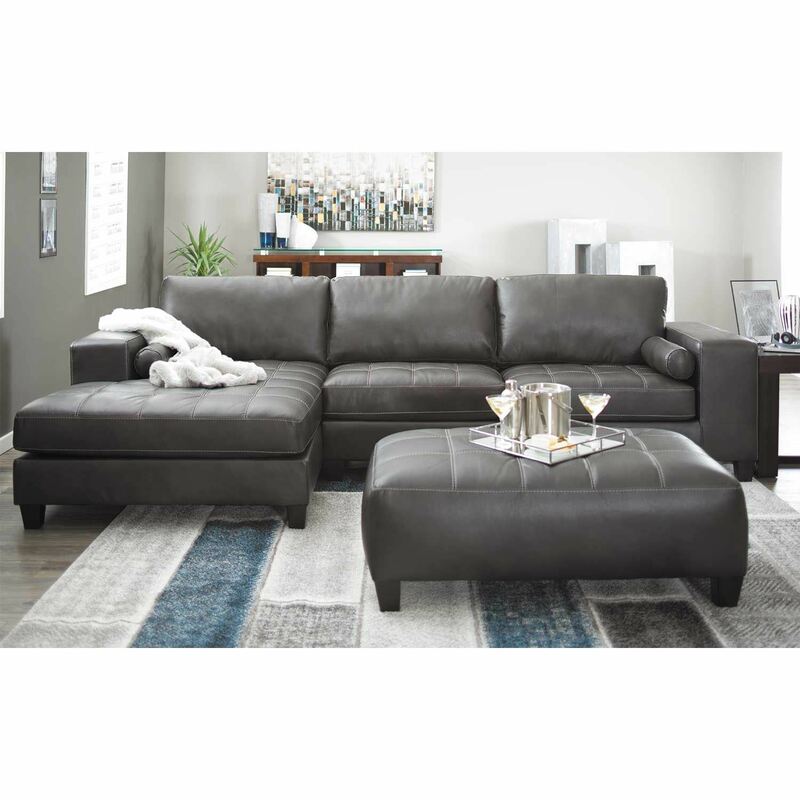 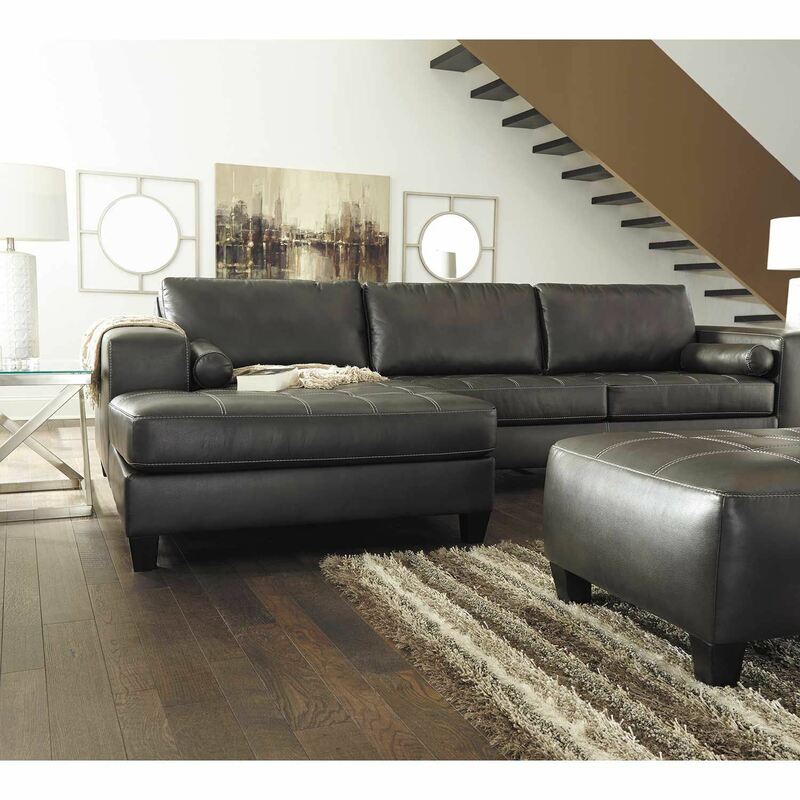 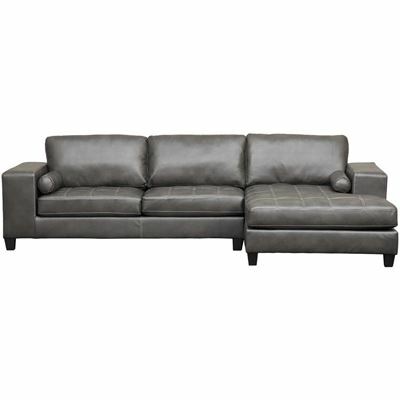 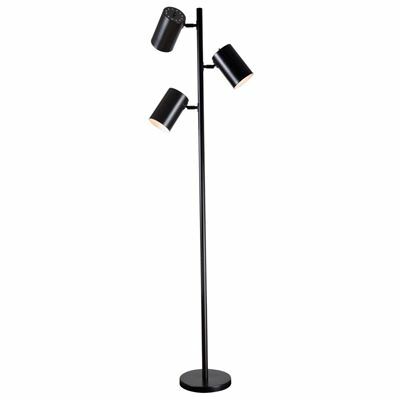 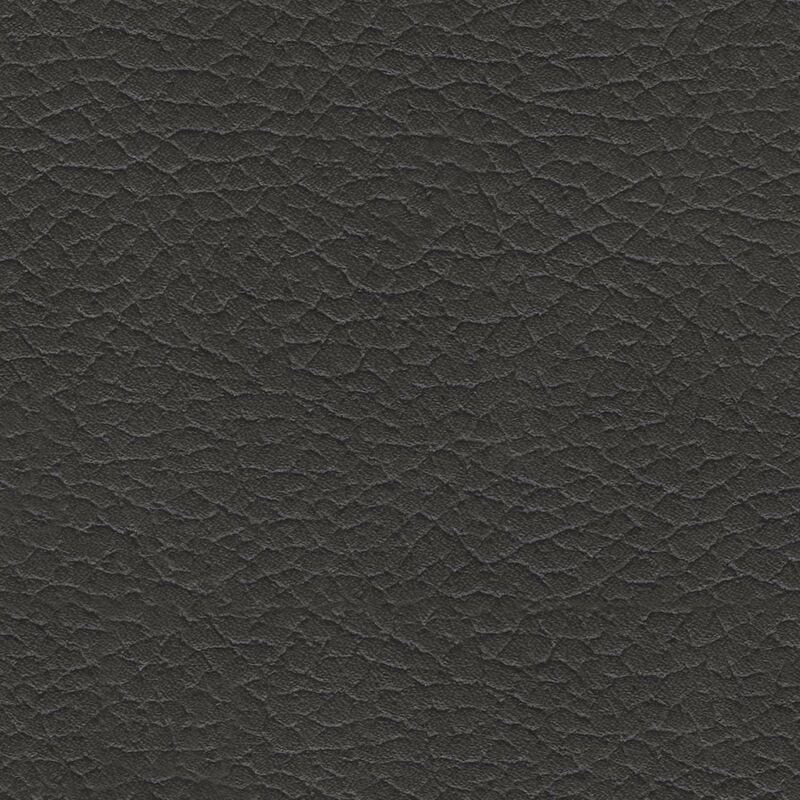 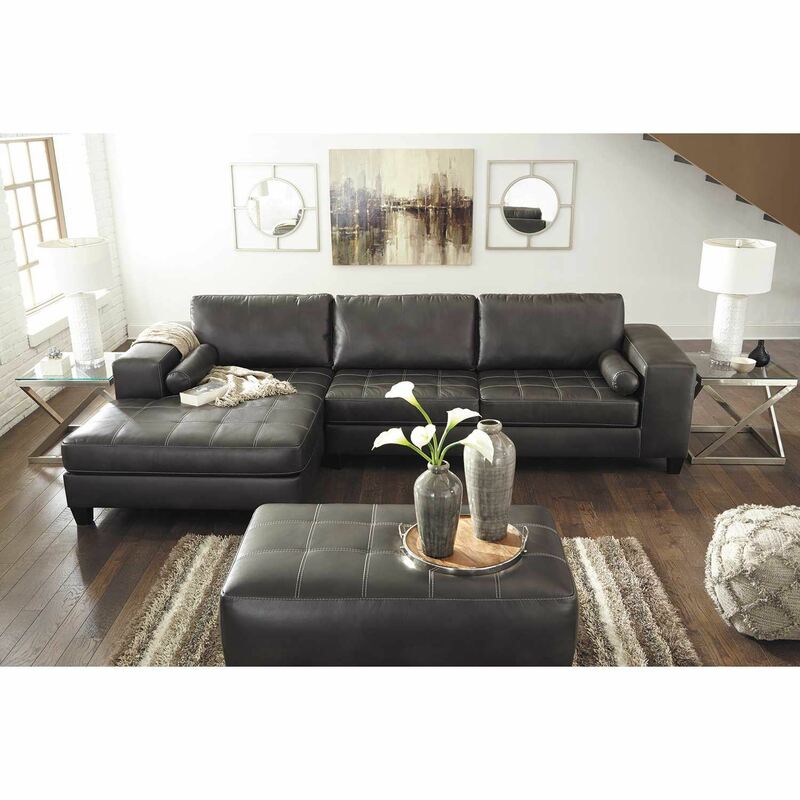 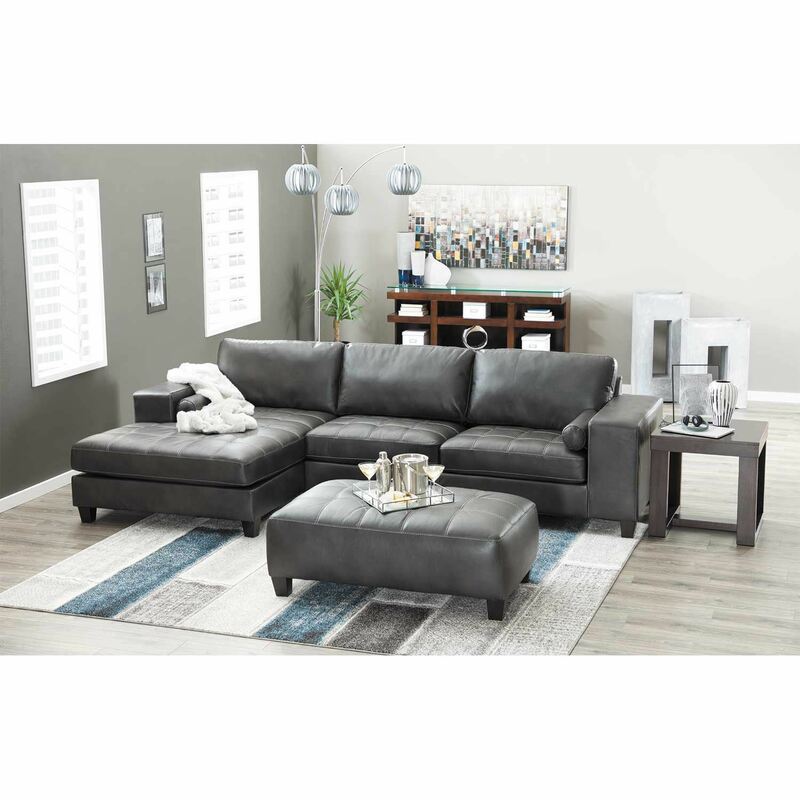 Sectional is covered in a 92% polyester, 8% polyurethane cover in a charcoal color. 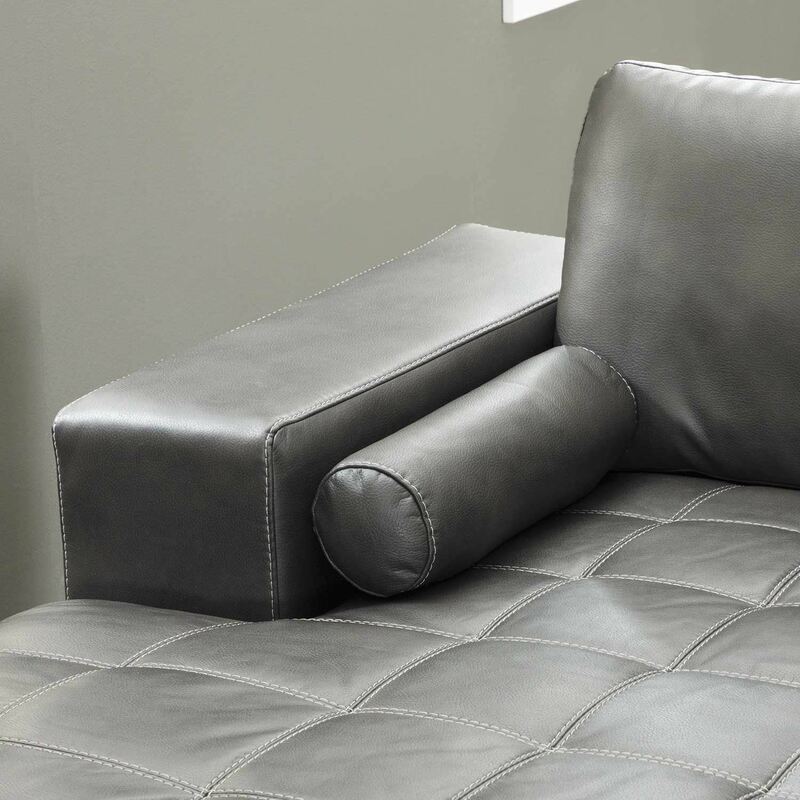 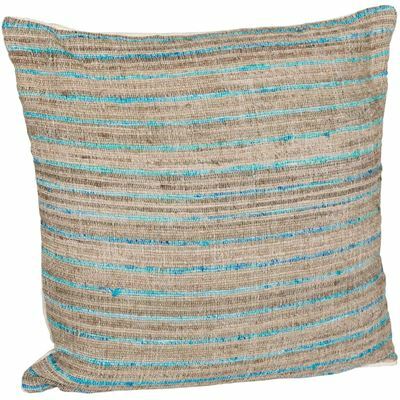 Includes two bolster pillows, not sold separately.